This Grade 5 teaching position begins April 22, 2019. Massachusetts Department of Elementary and Secondary Education Elementary Teaching License required. 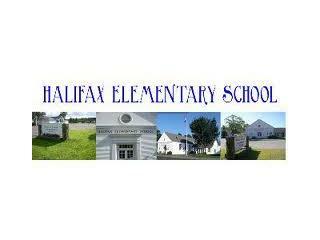 Welcome to Halifax Elementary School!